* 26 members of the Schengen Agreement are (1)Austria, (2)Belgium, (3)Czech Republic, (4)Denmark, (5)Estonia, (6)Finland, (7)France, (8)Germany, (9)Greece, (10)Hungary, (11)Iceland, (12)Italy, (13)Latvia, (14)Lithuania, (15)Luxembourg, (16)Malta, (17)Netherlands, (18)Norway, (19)Poland, (20)Portugal, (21)Slovakia, (22)Slovenia, (23)Spain, (24)Sweden, (25)Switzerland and (26)Liechtenstein. 1. 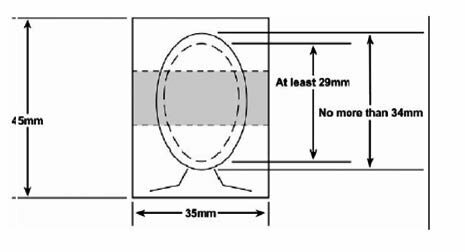 Signed application for Schengen visa form with photo (35mm x 45mm, white background, Absolutely no eyewear and headgear in any form) + 1 extra photo. 5. Proof of employment (if any): Certificate of employment with monthly salary and leave of absence approved by employer and if self employed, official business registration for current and previous year. 8. An international insurance (medical expenses and repatriation) covering the entire period of the person’s intended stay and valid for all Schengen states. Minimum coverage should be EUR 30,000.
may be set (1) by phone (857 69 24) between 2:00pm to 4:00, Mondays thru Thursdays; or (2) via email (visa.ambafrance.manille@gmail.com) Kindly provide the name of the applicant, email address and/or contact number as well as the purpose of the trip. Appointments made through email must be confirmed either by an email reply or a by a phone call from the visa section. Please wait for this confirmation before coming to the embassy. Original documents must be presented with a photocopy. 2. Proof of residence; copy of civil ID and Kuwait residence valid from at least 3 months from date of departure from the Schengen visa. 3. One application form filled in completely. - I filled up the online form, much presentable and recommended. 4. 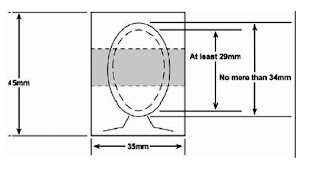 Two photos (3.5 cm X 4.5 cm size should not be older than 6 months) with a white background. 5. Proof of employment; original salary statement stating full name, position, date of engagement & salary. - applied on over the counter at NBK (2-pages costs 2 KWD). 8. 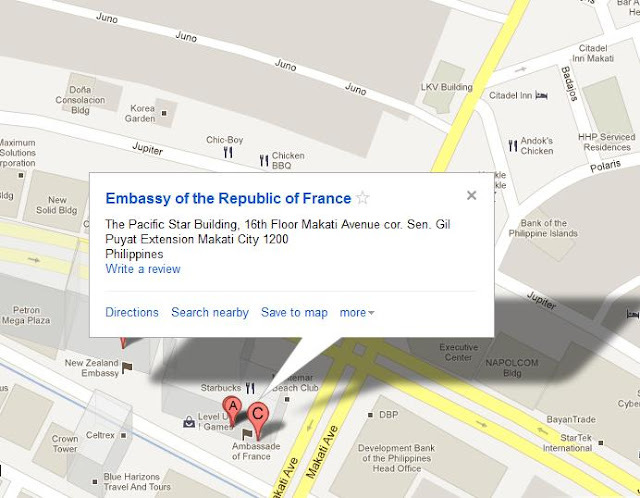 Confirmed hotel reservation (Confirmed booking ticket; Embassy will not accept voucher) with full address of the hotel, i.e. 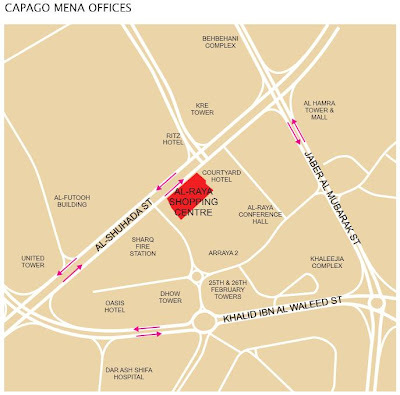 name of the hotel, street & street no., zip code and city or invitation (private, business). - I booked all of my accommodation via hostelbooker.com with no booking charges (confirmed total booking fee of 14.85 KWD). 9. 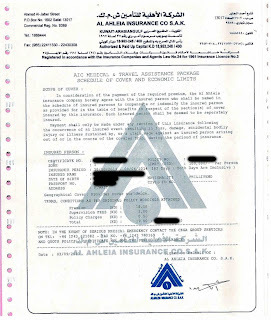 Proof of Transport; original of your roundtrip flight ticket (leaving & returning to Kuwait). 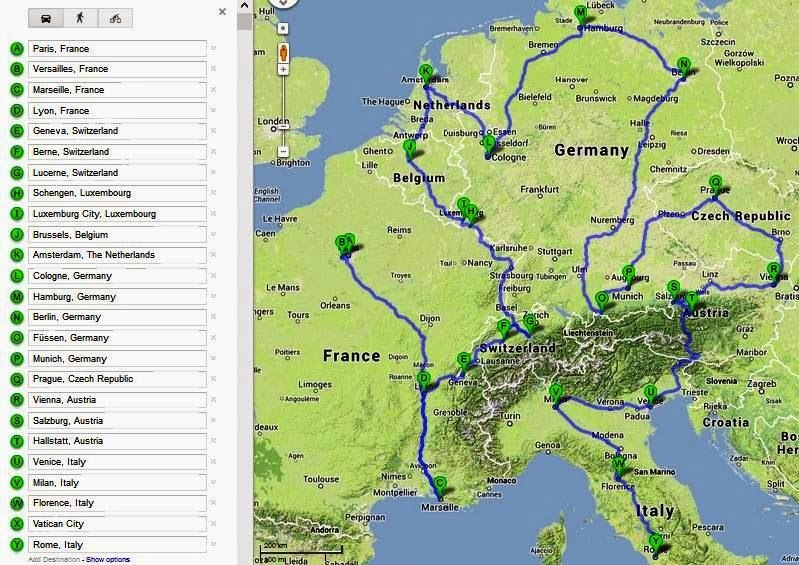 If you plan to visit many countries, you need to provide the WHOLE ITINERARY of your trip (details of transportation used). - My flights include KWI to CDG via Kuwait Airways, FCO to TLV via EasyJet, TLV to KWI via Turkish Airlines (confirmed total roundtrip ticket price of 100.6 KWD). 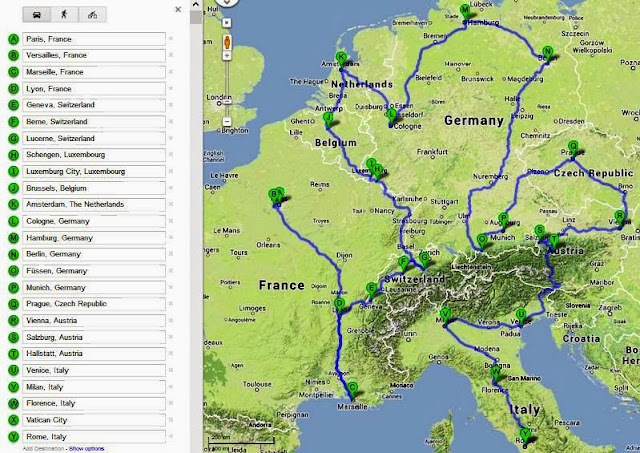 My submitted do-it-yourself itinerary for 23-days on 4 countries of Schengen States. 10. health insurance policy with a minimum coverage 30,000 Euro. The medical insurance must issue a one-page statement specifying: policy number, name of insured person, validity and schedule of benefits. 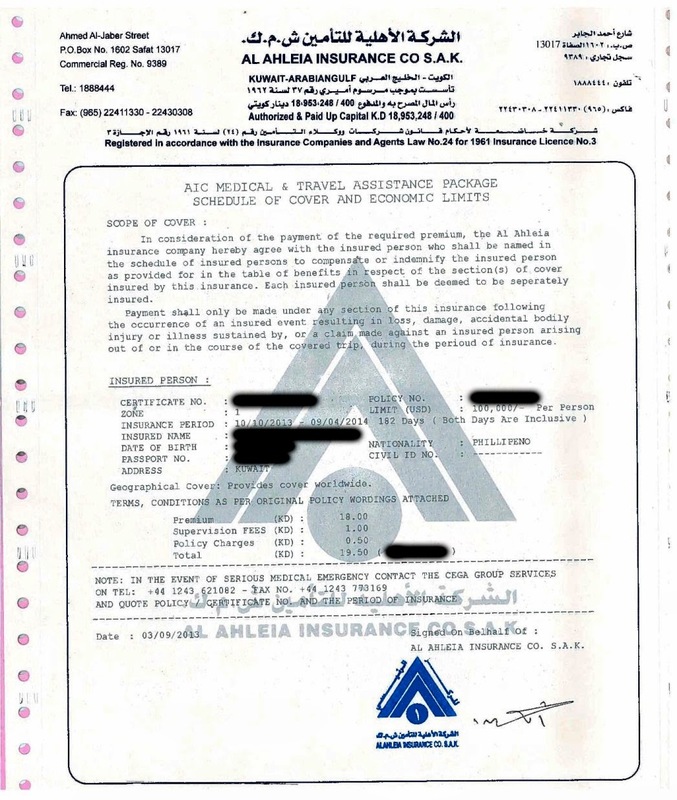 - I availed the Al-Ahleia Insurance for only 19.5 KWD on 6-months duration starting from departure date. 11. 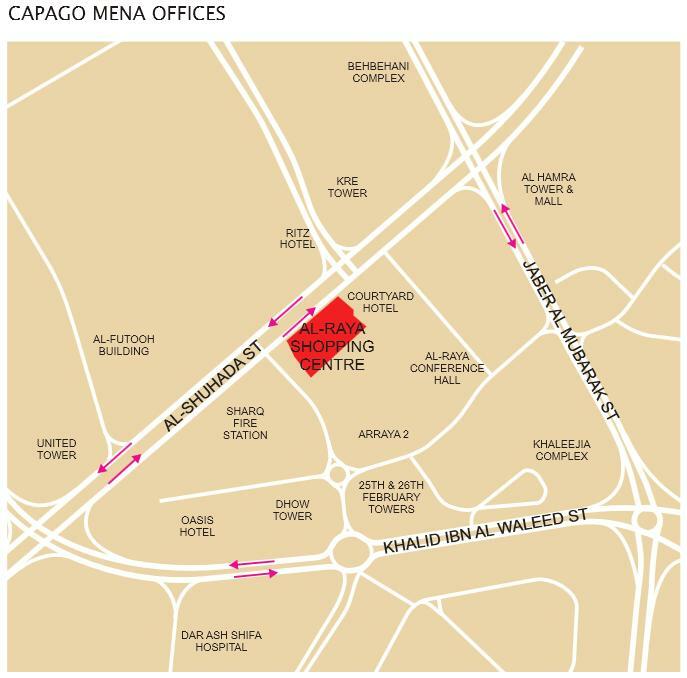 Proof of payment of Capago service fees. hi sir pwede ba kumuha ng schengen visa kahit walang itinerary for future visit lang like a year pa?? thanks!! @jimmusan; nope, I think it is essential especially kung more than 1 country ang bibisitahin mo.